We see education as the irreplaceable prerequisite for sustainable self-determination and as a path out of poverty. To become a sponsor you can sign up easy online. The regular price is 35 € per month and discounted 25€ per month. Personal contact with our sponsors is very important to us. After you filled out the online form to become a sponsor we will contact you via e-mail or telephone to talk you through the following steps. 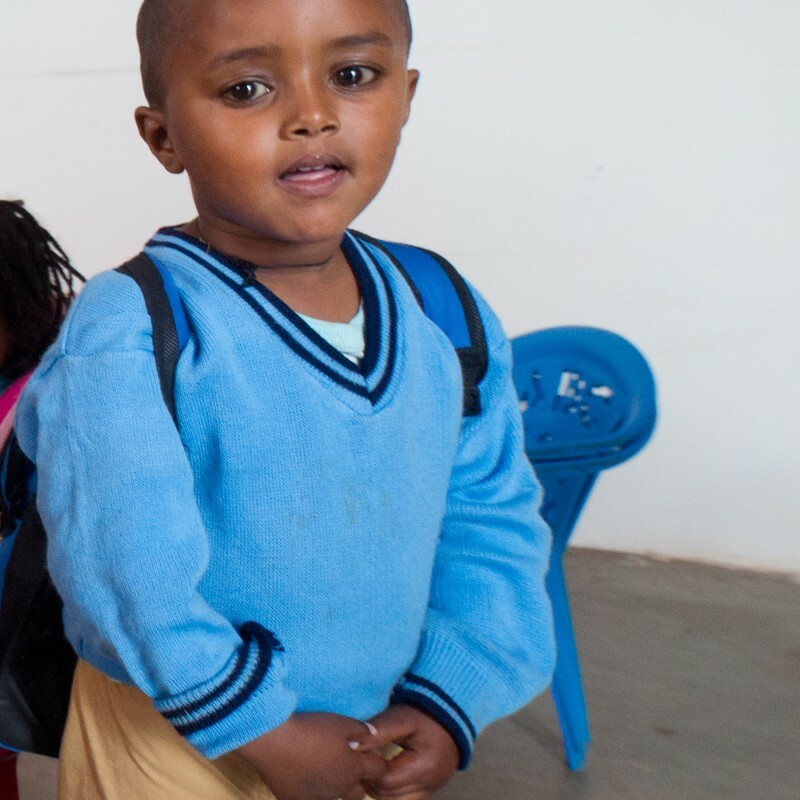 We, the active members and of KaJo e. V or our middle-person in Addis Abeba personally pays all school fees and any other costs related to school education such as new books, stationery or school transportation. The families of the children participate with a symbolic amount in the purchase of the school uniforms of their children. Hear about your god-child in form of letters and video messages regularly. In addition, you will receive a half-yearly copy of the school certificate of your godchild. We depend on your help! A sponsorship costs regularly 35 euros per month and 25 euros per month for pupils, apprentices and students. How are the annual costs combined? Depending on the age of the children, the school fees per child and year sum up to approximately 400 to 500 euro . The numbers refer to the school year 2017/18. A detailed list of the financials can be found online. The personal contact between godchild and sponsor is very important to us, which is why you receive mails or a video message from your godchild twice a year. In addition, you can also participate in the meetings of our active members. At our meetings every second week, we discuss current projects and other internal topics. Due to our physical separation, we are currently meeting via Skype. Can a donation receipt be issued? A donation receipt can be issued annually. How can the sponsorship be terminated? For our sponsors, there is a notice period of at least three months. This must be submitted to us in writing by e-mail. We address the problem at its root. Transparency is most important for us. 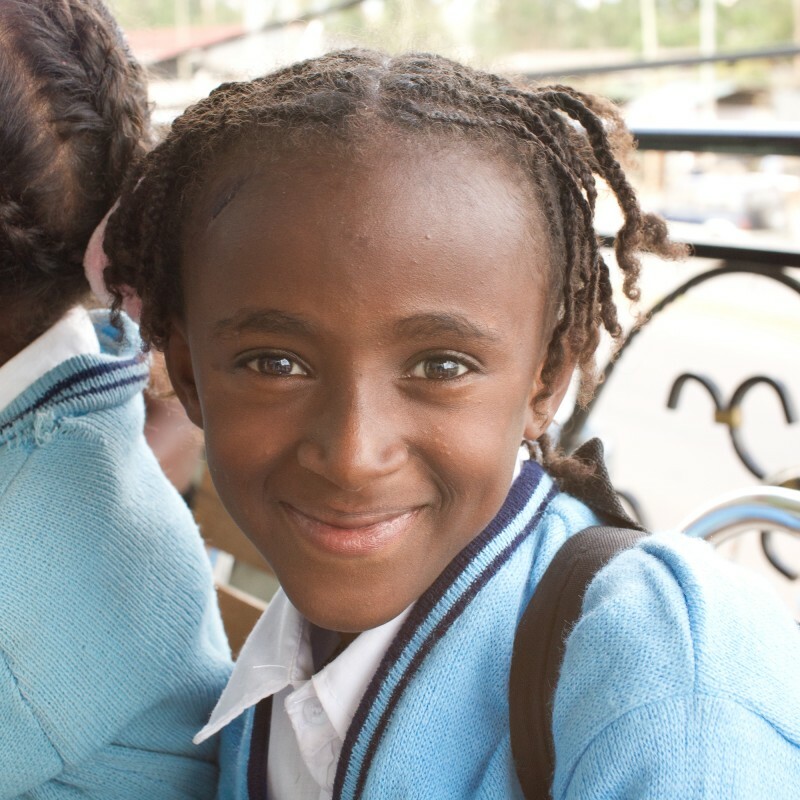 Donations are used exlusively to promote education in Ethiopia. In 2017, 87 % of KaJo's total expenses were used directly to finance the school education of our sponsored children. The remaining 13 % were used to ensure good caretaking of the children in Addis Abeba and for fundraising. We are an open book. Have a look at our finance reports.